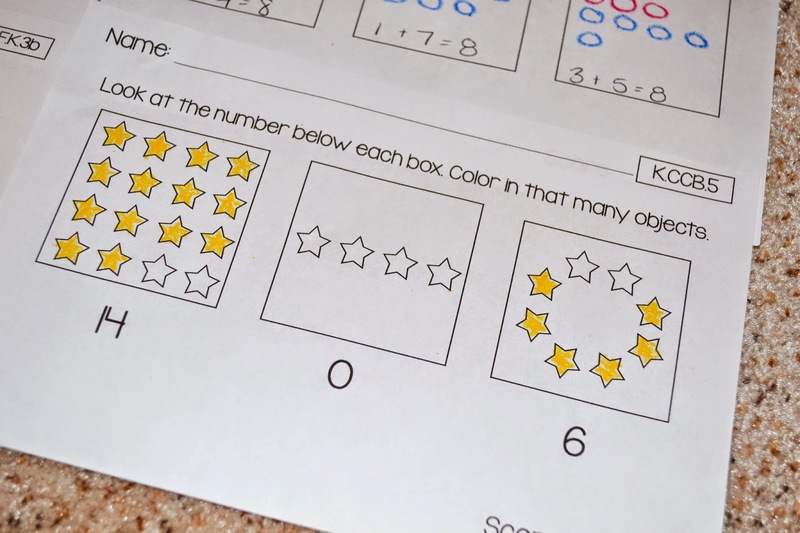 Blog Hoppin': QUICK Common Core assessments for tracking data! 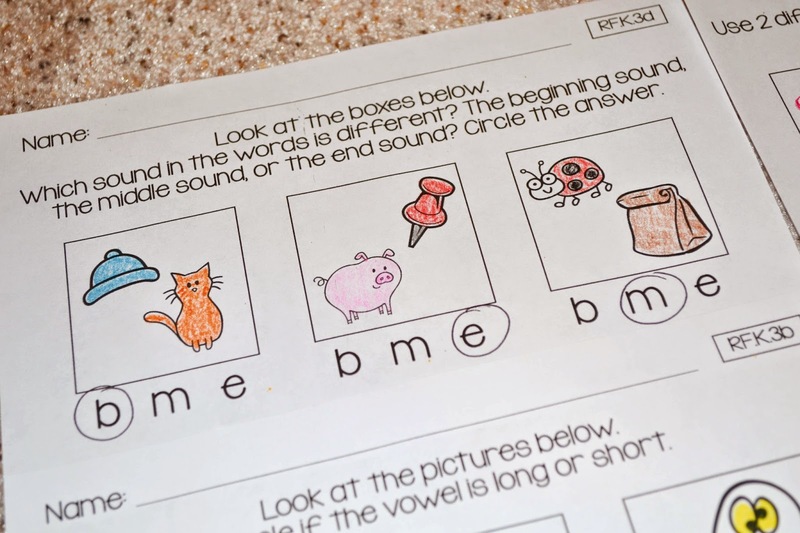 I recently wrote a post on my blog about my quick check common core assessments for 1st grade and now I am excited to bring to you the same product... but for Kindergarten! I don't know about you, but I am a self-acclaimed data nerd. I give the credit to my first school I ever worked at which had me analyzing data like a top-notch, big time analyst. We would spend hours looking over diagnostic tests, formative assessments, and summative assessments. I would create excel spreadsheets, calculate progress, and predict expected outcomes. At first, I thought it was a bit overkill, but the more I got used to it, the more I loved it. I had so much information about my students at all times. I already knew them personally because I was their teacher and I want to know all about the lives of my kiddos, but now I had even more information to guide their learning throughout the year. While I love having data on my students, I am not the biggest fan of collecting data through tests and tests and more tests. I am sure many of you can relate to the weariness your young students feel when they are bogged down during testing weeks. Heck, I am sure you feel it too! I know I do! To combat this problem, I created some QUICK assessments to help check in with my students throughout the year. Each assessment is a maximum of 3 questions long, because (in my humble opinion) when a student has got it... they got it! And when they don't... they don't. 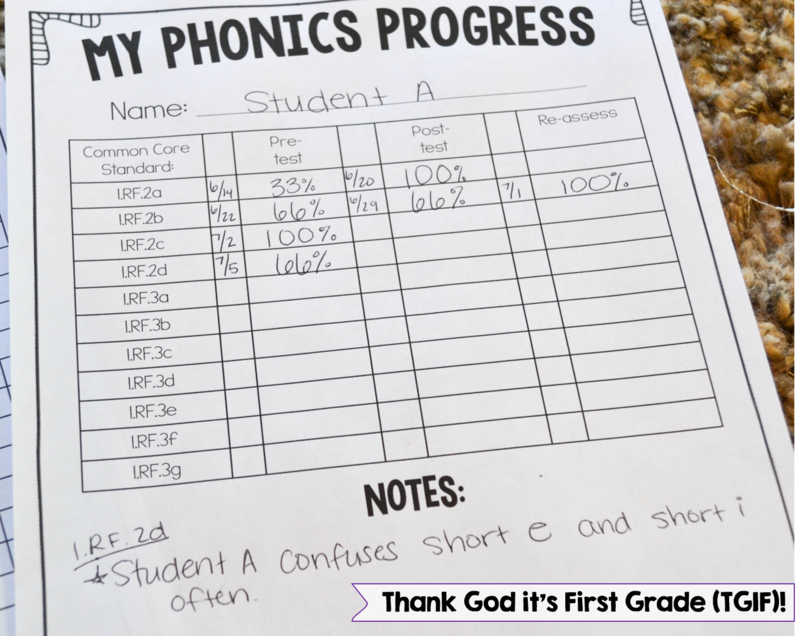 Since they are short, I tried to make them as focused as possible on the Common Core standard being addressed. They are informative and to-the-point. As for data collection, I have two different types of checklists that I like to use in my classroom. 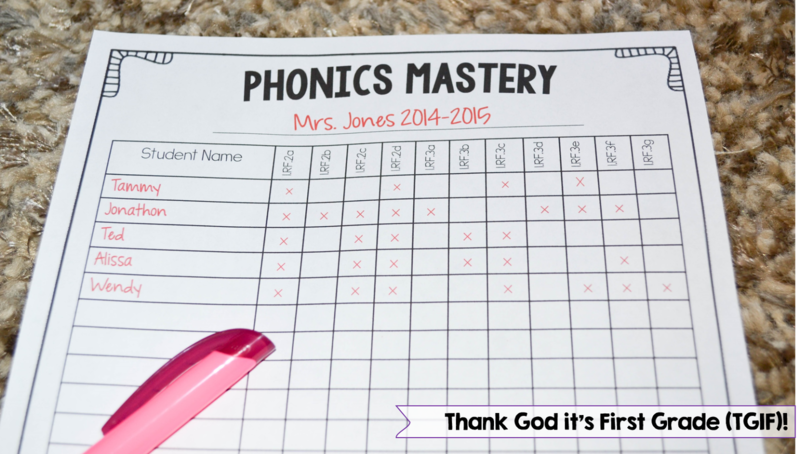 The first is just a mastery checklist. I use this one to mark when my class has mastered a certain skill. It allows me to quickly look at which standards my class might not have mastered yet. It also lets me group students quickly. The second data tracker is a progress sheet. This one is for each individual student and allows me to track their pre and post data along with the dates I administered the quick check. These sheets have a place for me to take notes and a place for me to record a student's score if they needed to be re-assessed. 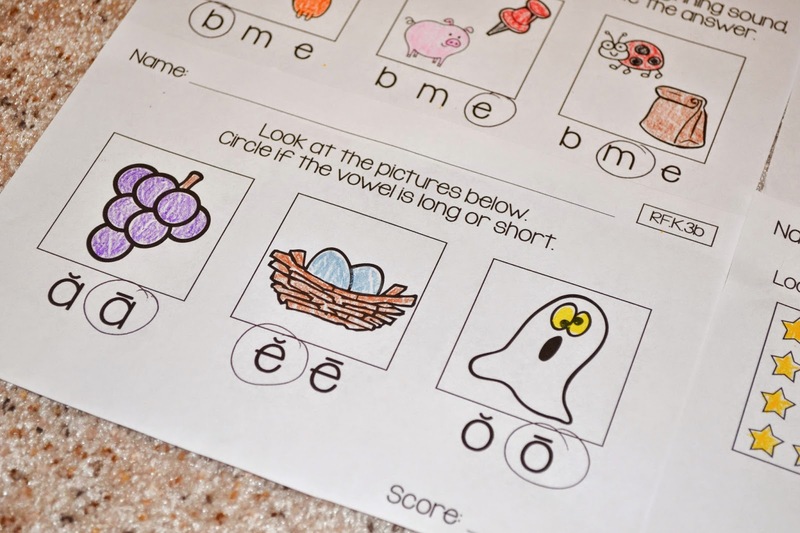 As with my 1st grade ones, I only made them for the phonics and math Common Core standards. I assess the literature and informative standards during my guided reading groups through anecdotal notes and running records. 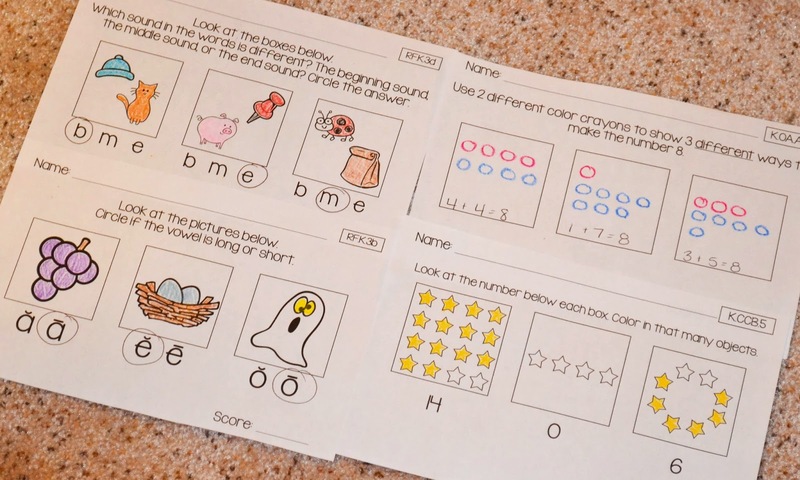 I do plan to create them for Kindergarten and 1st grade language standards, but I don't have a timeline for that just yet. Thank you for the ideas, and for real photos as I can see how to do it. As I can get dissertation writing assistance online I have opportunity to look for some interesting ideas as I am only going to start my career. It is just fantastic that experienced teachers find time to share their ideas. It is even more valuable as they really tried these methods in the classroom and it is not only the theory. So I hope that I will be able to get all necessary materials before the beginning of the school year.